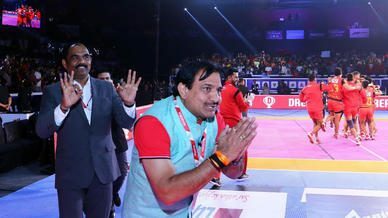 A late comeback from Jaipur Pink Panthers fell just short as Gujarat Fortunegiants held on to win 33-31 at the Tau Devilal Sports Complex in Panchkula. 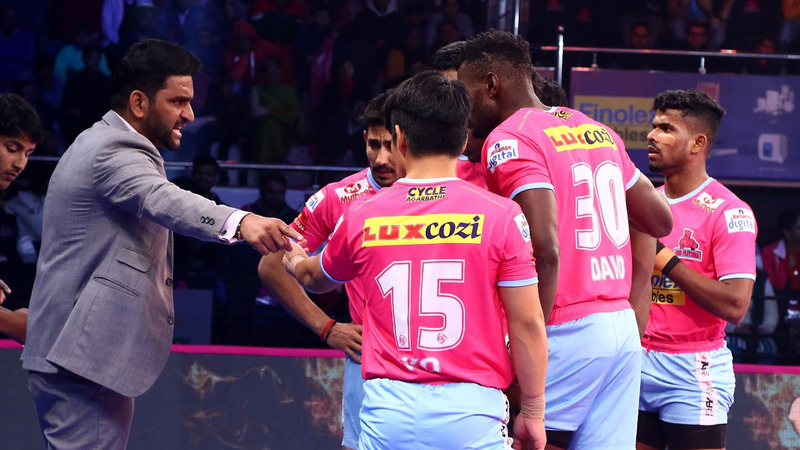 In the post-match press conference, coach Manpreet Singh and captain Sunil Kumar took questions for their team, whereas Jaipur Pink Panthers were represented by coach Srinivas Reddy and Deepak Niwas Hooda. Q. Thoughts on the victory? 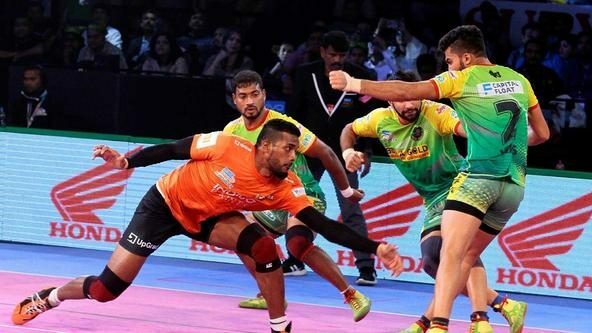 Manpreet Singh: It always feels great to win. All the work we’ve put in in the last three months coming to fruition is very satisfying. All these youngsters playing so well with so much confidence is fantastic. 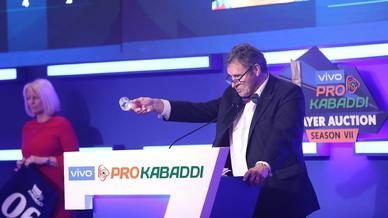 Beating a balanced team like Jaipur Pink Panthers is a great achievement for us. Q. Thoughts on the end of the match? 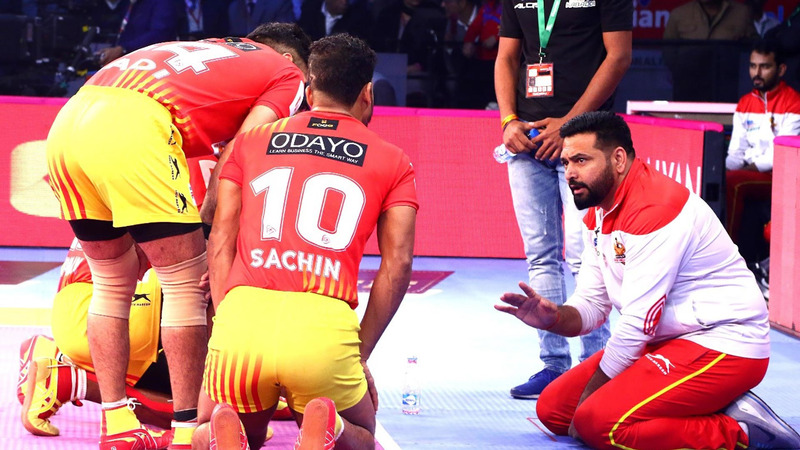 Manpreet Singh: If you assess every team, the difference in quality is not that big. So, to stay in the lead throughout the 40 minutes is quite difficult. We did well for 35 minutes but they came back in the last two-three minutes of the match. Q. As the captain, how do you assess your team’s performance heading into the Playoffs? Sunil Kumar: The team is playing well but we can improve our second-half gameplay. Q1. You made a good comeback in the second half. Where do you think it fell short? Srinivas Reddy: We definitely made a good comeback but only one of our raiders shone today. He didn’t get the support that he should have had. At the same time, even our main defender did not get enough support of the others. This is what made the match come so close, otherwise, it could have been a different scenario. Q2. 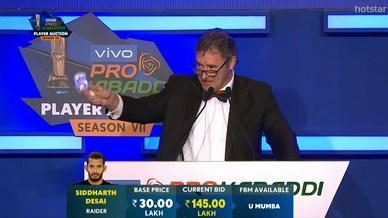 Tell us a bit about the last raid of the match. 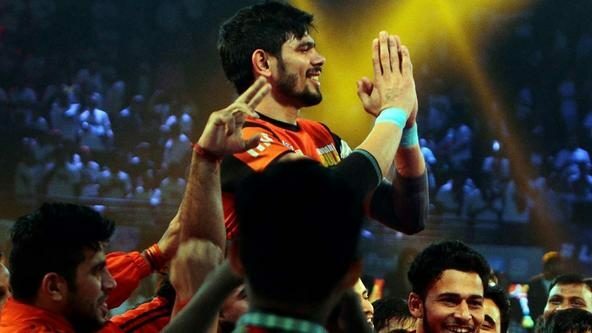 Deepak Niwas Hooda: The last raid was a very close one because if we would have managed a tackle at that time then the scores would have been equal and we would have finished with a tie.